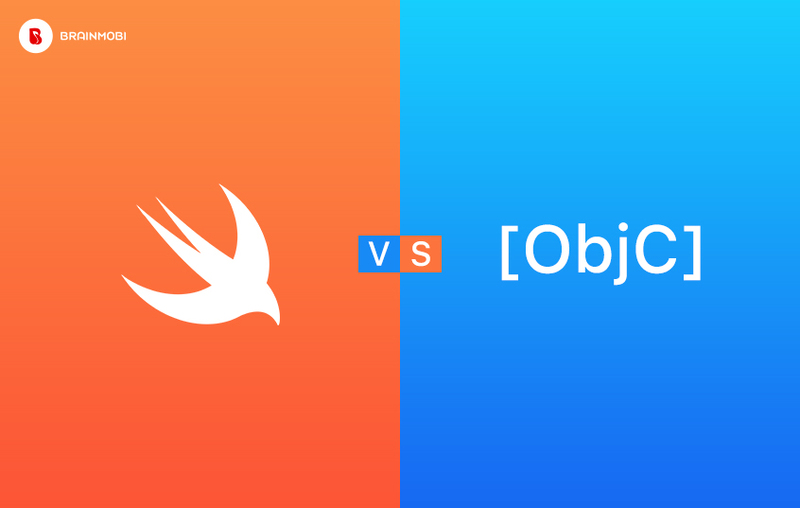 Swift Vs Objective C - Best Programming Language for Dev. iOS apps? Swift is the latest iOS programming language and came into action in June 2014. It was made primarily with the intention of solving shortcomings in objective C and has succeeded in replacing the later as the main coding language for iOS. Not only this but there are some serious anticipations in the coding community about SWIFT also being compatible with Android Application development in the future. It is also capable of working alongside objective C in Cocoa and Cocoa Touch Frameworks for iOS, OSX, watchOS and tvOS. Let us look at a few reasons why Swift is a better alternative to Objective for any Top iOS App Development Company. Dynamic Libraries is one essential and useful feature which Objective C lacks. 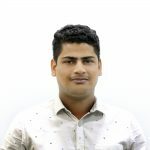 Dynamic Libraries are a pre-written set of codes that can be linked to an app for incorporating future updates and to connect applications written in older versions. They also reduce the initial size of the app and increase the speed of its performance greatly. Besides having a cleaner syntax and dynamic libraries, another feature that adds to the speed factor of swift is its open source feature. Similar to other platforms like React Native, this encourages Swift to build up a community which is very beneficial to startups as they save a lot of time importing bulky code. Unlike Objective C where programmers are required to maintain the header and implementation code file separately, swift gives the freedom to do this in a single code itself. The compiler has an automatic type checking feature which frees the coder to focus more on app logic and improving the quality of their code. Swift has been designed to speed up application task execution and has excelled Objective C in various tests. In objective C the programmer is required to manage the memories allocated for each component. Whereas swift has an automatic reference counting function that minimizes the risk of memory leakages. This way maximization is also a benefit in swift. Here at Brainmobi, we are equipped with professionals and team leaders skilled in swift. We are aware of the kind of If you got a mobile app idea for Android or iOS, kindly drop us a mail at sales@brainmobi.org. could you suggest the best language for android as well.